Celebrate the season with a new Facebook Cover. Choose a background, add some overlays, find some fun fonts and voila! You’re instantly festive. BONUS: You can also create a Twitter Cover and You Tube Cover Art, too! What fun are the holidays if you can’t enjoy a funny quote or two. 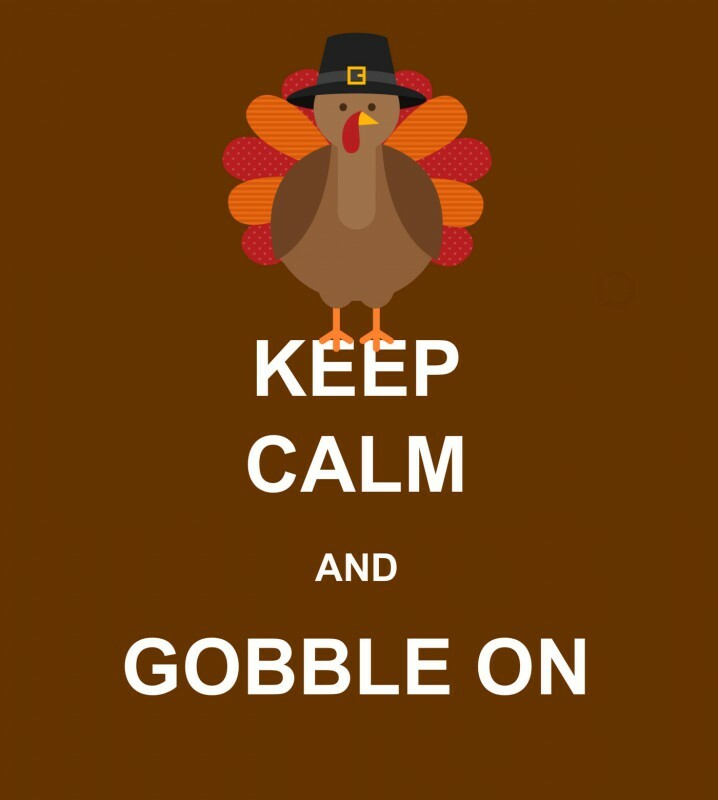 Choose from piZap’s Meme Maker, or put a creative spin on a Thanksgiving quote. 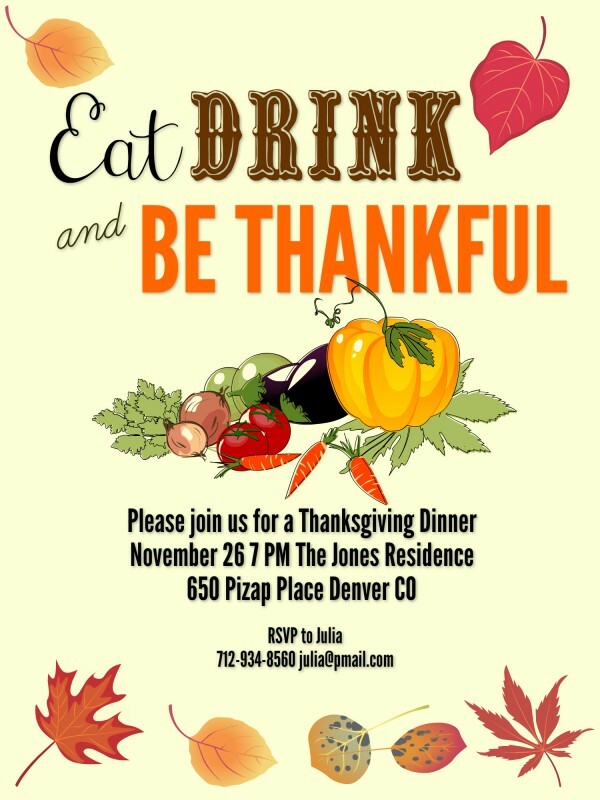 piZap’s custom design features make it snap to whip up Thanksgiving invitations. Simply choose your custom design size and background color. Fill it in with some of our new font choices such as Learning Curve, League Gothic and Quentin. Add seasonal stickers and you’re done! Have it printed (HD Quality – PRO feature), or send it digitally. Once your soiree is planned, you can take the guesswork out of table seating by pre-preparing with place cards. To get started with your place card, choose Design then Custom Size – for horizontal format choose either: 1500 x 900 pixels for a 5 x 3 inch card or 1800 x 1200 pixels for a 6 x 4 inch card. 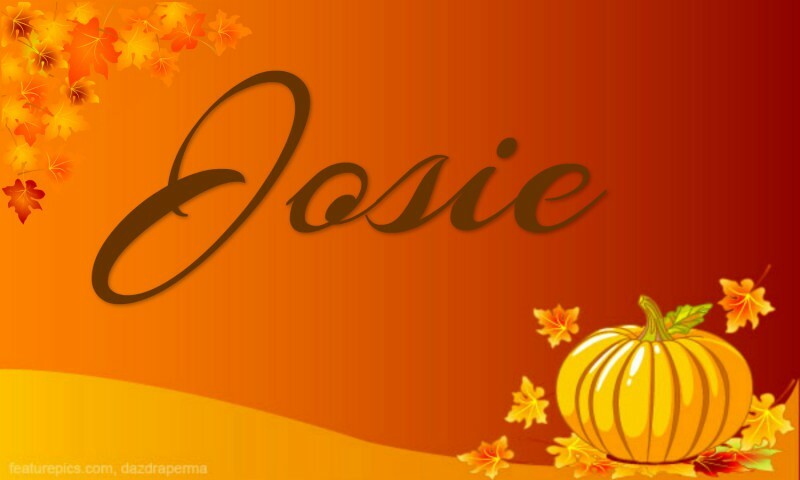 Choose a Background Image from online, your computer or one of piZap’s many Thanksgiving choices, type in your text, add a Sticker and you’re set! 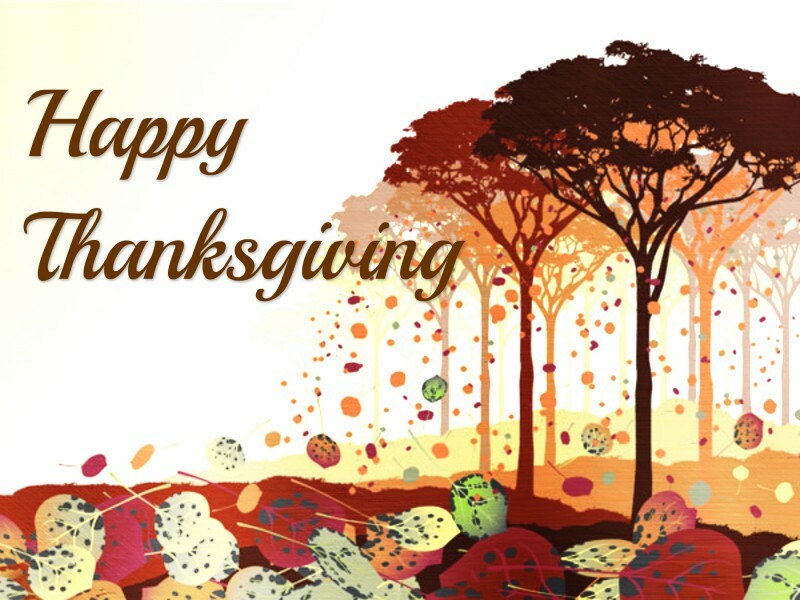 How will you be enjoying piZap’s features for Thanksgiving? Upgrade to PRO and enjoy tons of great features! Click below for details. There is clearly a pack to understand about this. I assume you made sure wonderful details in features also. You’ve got an excellent site here! would you like to make some invitation posts on my site?